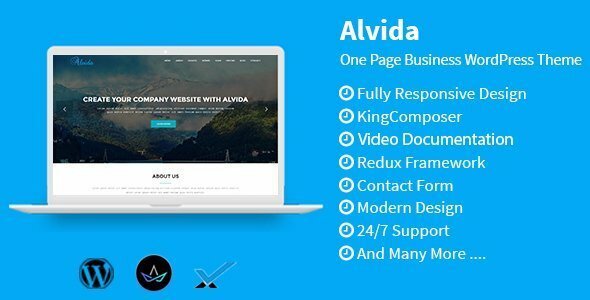 Alvida is One Page Business WP Theme fresh and clean Design. 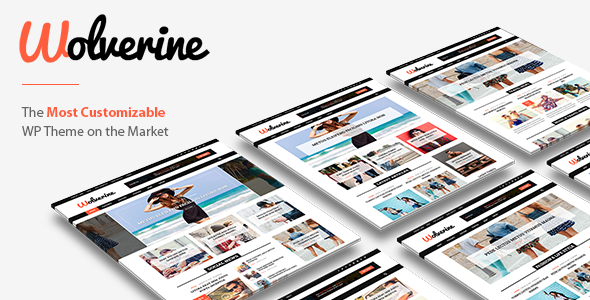 It makes for corporate/business websites, creative agencies and other businesses. 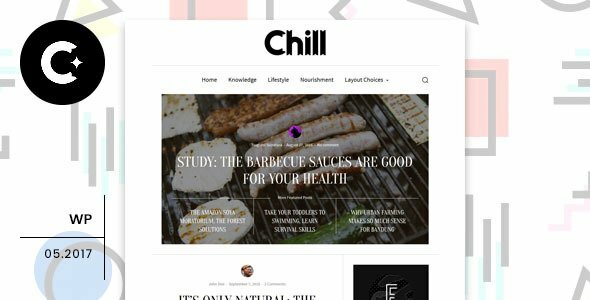 It looks perfect on all major browsers, tablets and phones. 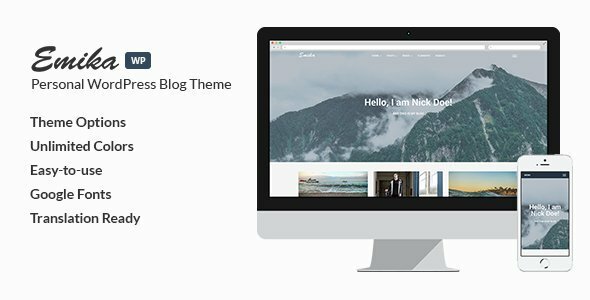 Just take the best WP Theme of your choice, change the text, add your images and done!